A virtuous life is the one lived with oneness. 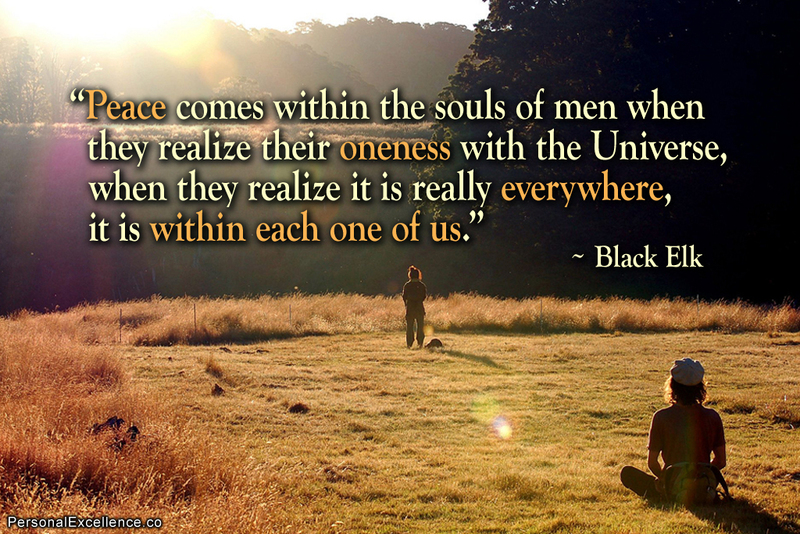 Oneness in our personality. Oneness in our emotions. 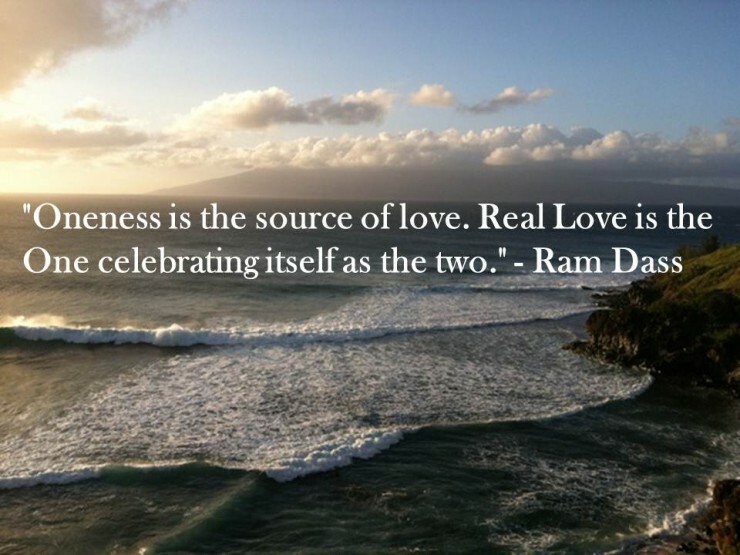 Oneness in our relationship with life. Any sort of perceived separation and thus, rejection; will take us away from that Oneness. The above is not a matter of belief. It is not a matter of being a “selected one,” it is not a matter of being an intellectual full of information. It is a matter of being empty of all those things, which create a personality ready to reject, to separate, to analyze to live in duality, to live in the perception of a wall of insurmountable dichotomy. Rejection of a religious group. Rejection of moral views. Rejection of people due to some belief. Rejection of any being, which we find “ugly,” “no good,” “despicable,” “abominable,” etc. Rejection of any circumstance that is surrounding us at any moment in time. When there is no rejection, then enjoyment is and in that enjoyment, oneness appears. A collective consciousness which is fragmented, will see a set of virtuous living behaviors: Generosity, detachment, love, toleration, friendliness, compassion, contentment, joy, etc. All of those dictionary words represent a fragment of Oneness. A particular person may exhibit what we call “generosity,” but that is a ray of Oneness in the vacuum of darkness of the fragmented self. Love is a misunderstood feeling. It is not a romantic trip to Disneyland where the lovers could love each other forever… A person exhibiting a fragmented personality cannot know what love is. It doesn’t matter if the object of that love is the world, another person or God. 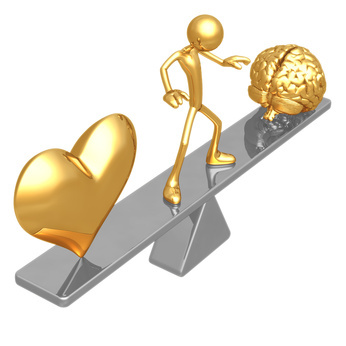 A fragmented personality is not able to become one… that means; to be empty of all beliefs, emotional traumas and fears. A typical person only knows about the “master and slave” relationship. It is “me” over you. It is “me” under you. That is all. There are no equals, because to be equal means to be empty. Empty so we could listen. So we could provide emotional comfort to another, so we could harmonize… so we could be intimate. Otherwise, our fragmented personality will not allow us to experience oneness with someone, with God or with the world, with life. The above is not a religious belief. But it could be for those who are not looking to understand themselves, with honesty and with their whole hearts. When someone does not wish to understand himself, then to be lost in another is desirable. Whether that is God or another person, or a belief, the aim is for someone else to “drive” the car of our destiny. The interesting thing is that nobody can do that for us. Not even God. Fear of tomorrow. Fear of the past. Fear of that person. Fear of God. Fear of not being good enough. Fear of pleasure. Fear of dying…. Fear of living life.